Photographs by Misha de Ridder. Lavalette, 2011. 36 pp., Illustrated throughout, 9½x11½". Somewhere in densely populated Holland exists a twilight zone where it is possible to travel in time: a small strip of dunes separating polder and sea, just a twenty minute drive from the city of Amsterdam. In DUNE, Misha de Ridder unveils natural scenes so estranged and mysterious that they could be described as unreal realities. Lushly presented in this limited-edition artist book, De Ridder’s precise and highly detailed photographs call to mind Dutch landscape paintings of the 17th century and Romantic Era. In the barren and tormented nature of the dunes, it is light, color and atmosphere that salvage the memory of a wilderness lost. 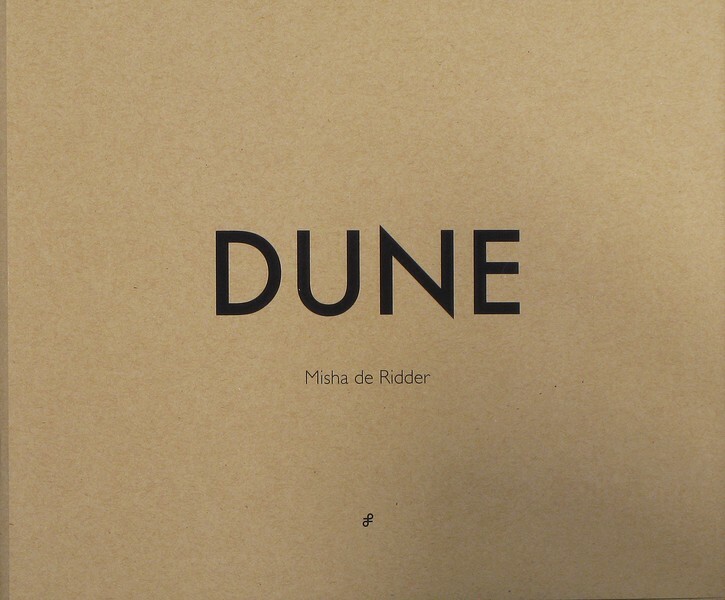 Read George Slade's review of Dune in photo-eye Magazine.